No one has taken delivery yet. The ones you see on dealer lots are demo units. What's the name of the dealership and where are they located? just use auto trader, plenty offer to sale. 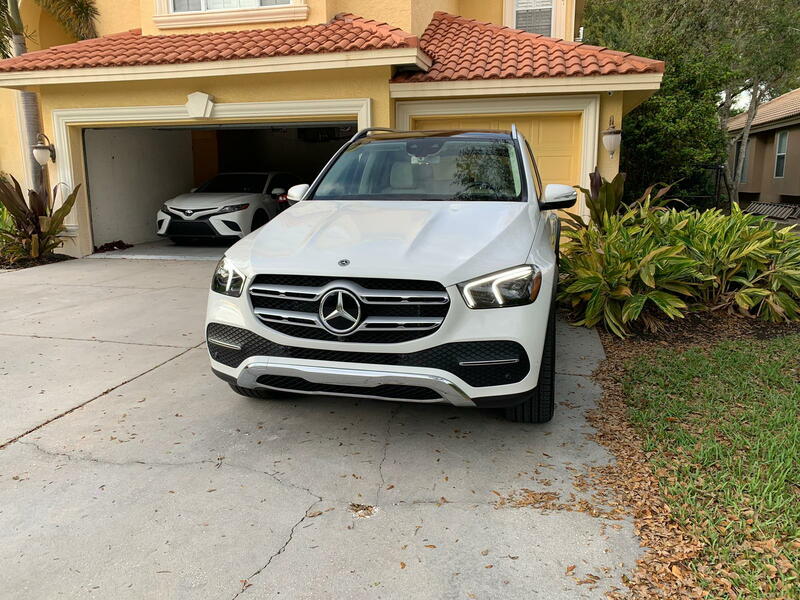 If you based your first post on Auto-Trader, as far as anyone on this forum knows there aren't any GLE's for sale anywhere in the US (yet). MB has only been building and shipping demo units which can eventually be sold. But if you talked to a dealership that says you can buy either GLE today, then please post the name and location of the dealership. My apology if i am post wrong information, my sales person told me the new GLE are in, do you want get one home today? but I will let him double check with his manager. I guess i told him i am shifting between range rover sport and new GLE, he try hard sell me a car. The MBUSA web site is now showing the demo units as available but they cannot be sold yet but maybe in a few weeks. You were right, and I love your colors! Looks amazing! Hows your gas mileage so far? It shows 510 miles on a tank which is great, how many miles did you so far on this first tank? Just seeing how good the MPG is compared to the EPA. The reviews have said they are better so keeping my fingers crossed as my GLE will be used for work 90% highway driving. im seeing about 30 of them available for sale in my vicinity with true number going up daily. Thinking of getting one this weekend. Did you happen to lease it? If so care to share any numbers? Here's a window sticker for one available locally. Great looking forward to hearing back on this! Thanks again and enjoy it! Our GLE450 comes early April. Did the Mercedes dealership take your BMW X5 off your hands on trade? Glad to hear you found a way out of the X5. Unfortunate that such a beautiful SUV is having so many launch issues. I was at my local dealer today for a car wash. Overheard a salesman tell a customer that all the GLE's on the lot and all that are on the way to them have been sold. Seems like a slow/trickle release. 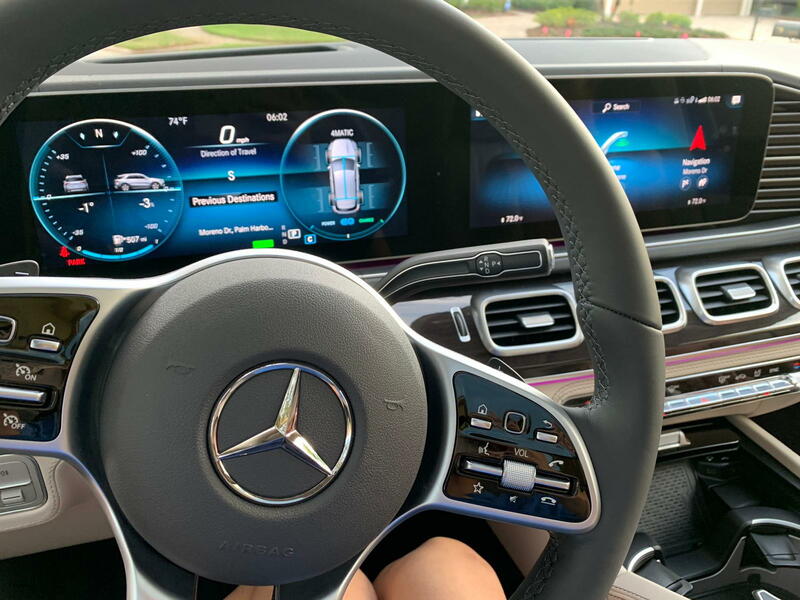 The dealerr demo 2020 GLE's have been released for sale today - the good news is that means Federal Approval - all to the good ! The dealer demo 2020 GLE's have been released for sale today - the good news is that means Federal Approval - all to the good ! I can report that a local Mercedes dealership received a 2020 GLE 350 for sale last week and sold it already. They also confirmed what Fab just posted about their demo being for sale now. My dealership has about 10 GLE 350s but no GLE450s... I want to test drive one at least till ours come end of next month. Quick Reply: Any take deliver yet?